We have two full time wedding planners that are able to design, create and produce the best Wedding Invitations available. Invitations are a lasting impression – don’t settle for something simple – settle for Celebrate Entertainment. 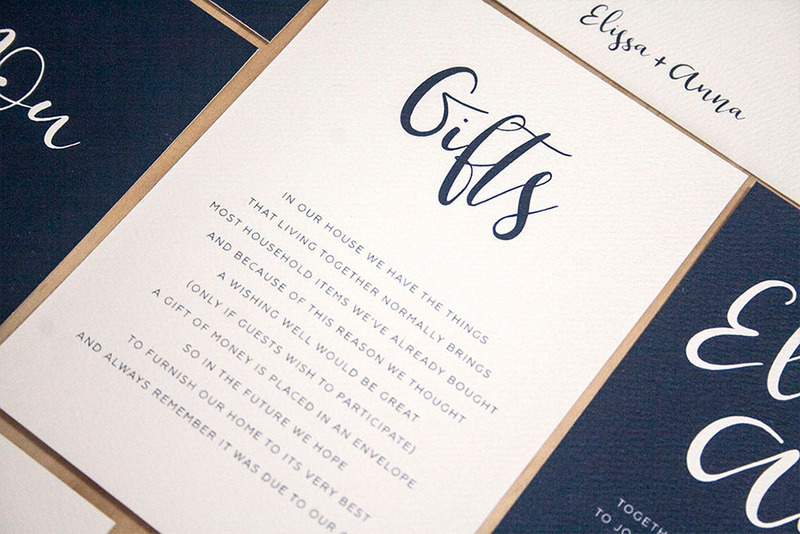 Why Custom Wedding Invites ? It all begins with the wedding invitation. 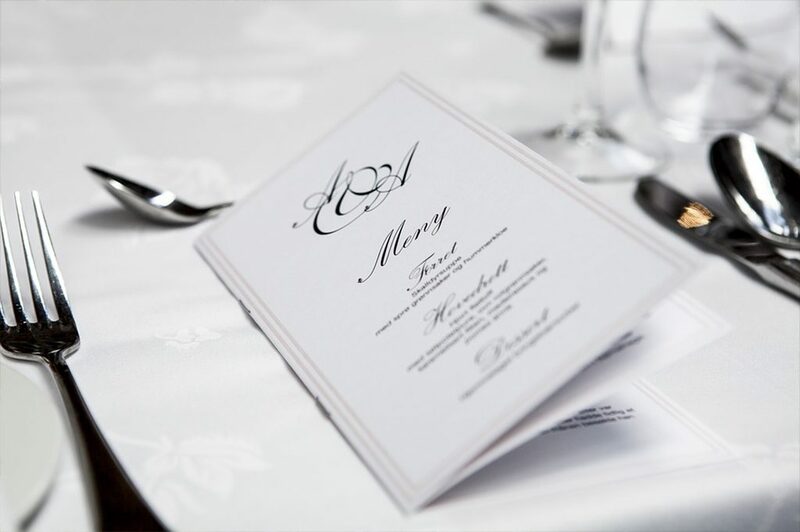 This is the document that sets the tone for your special day. 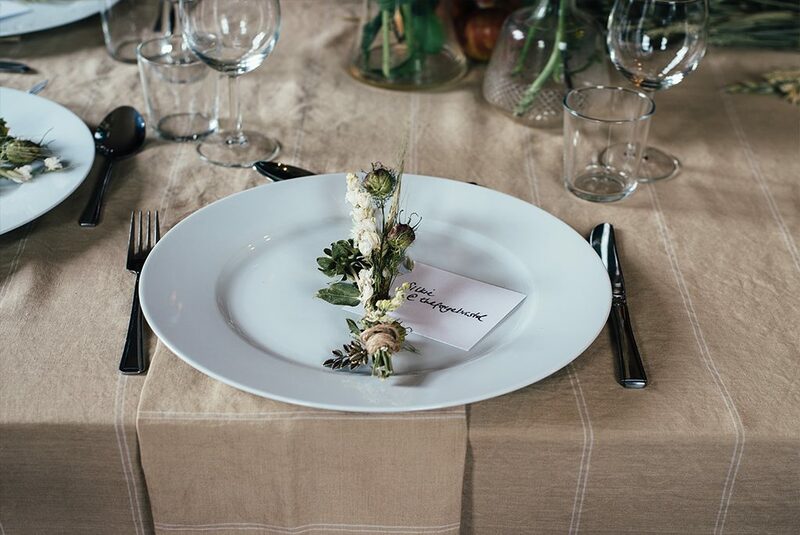 First impressions matter when it comes to weddings. Celebrate Entertainment provide professional inhouse designers, who specialise in creating memorable invitations. We offer state of the art production for the design and printing of these beautiful missives. Our talented designers will liaise with you throughout, to ensure that your ideas and vision are represented in the finished product. Consultation is the way to achieve brilliant outcomes and we are dedicated to this interactive process from start to finish. Choosing the right card stock is paramount and we can help you get the right paper weight. 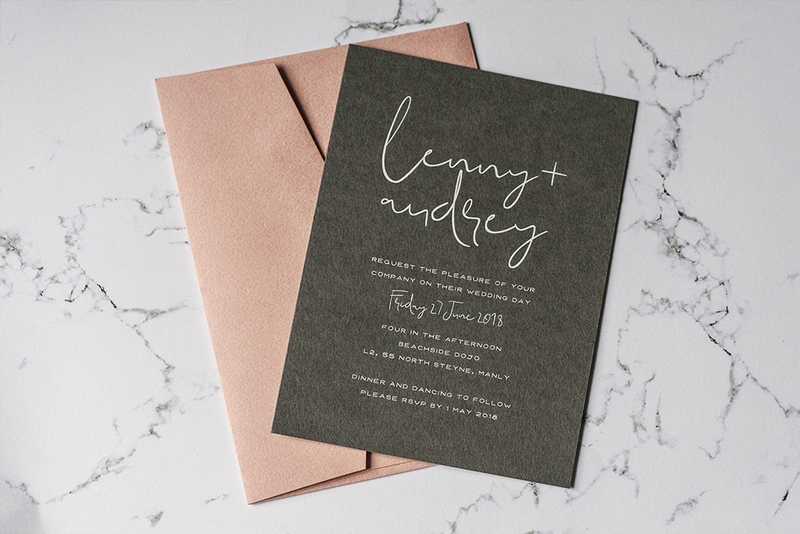 Wedding invitations are tactile things, the textural quality in the hands of the recipient has a lot to say about what kind of wedding you are having. The colour of the card and the inks used are all important elements. The fonts employed and the overall design and layout, all contribute to making the kind of statement you wish to make. There are few other times in your life, when you will wish to put as much thought into a card as this. We can help you get it perfectly right! Don’t forget about the envelope. Please note quantity is for 50 cards. Please note quantity is for 100 cards. Please note quantity is for 200 cards. Please get in contact with us today and one of our designers will organise a no charge face to face consultation. We offer the chance to make revisions and changes along the way. We understand that the creative and administrative processes are subject to amendment. Within a defined period of time, we schedule these revisions, so that you do not have to stress out. We, also, provide complimentary face-to-face consultations with your invitation designer. These ensure that you can express your wishes and ideas. You will, also, benefit from the experience, ideas, and expertise that the designer has to offer. 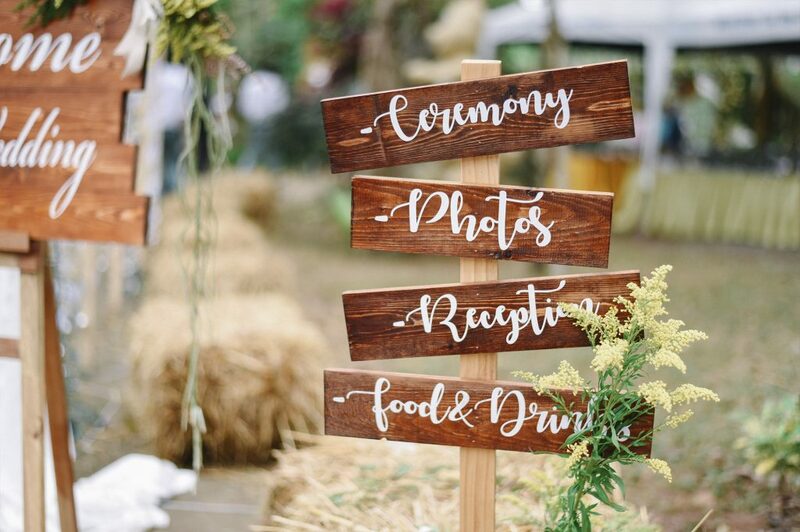 We can assist you in estimating the number of invitations you will require, in relation to the total number of guests on your list. Whatever your ideas or vision for your wedding invitations, we can, usually, meet your requests. Our experience and range of production capabilities puts us in the perfect place to facilitate your desires, when it comes to printing. We are wedding stationary experts and have access to a comprehensive stock of suitable card, paper and envelopes. We can show you many examples of our design and production work, so that you can get the look and feel of what we have done in the past. Matching colours is our speciality. 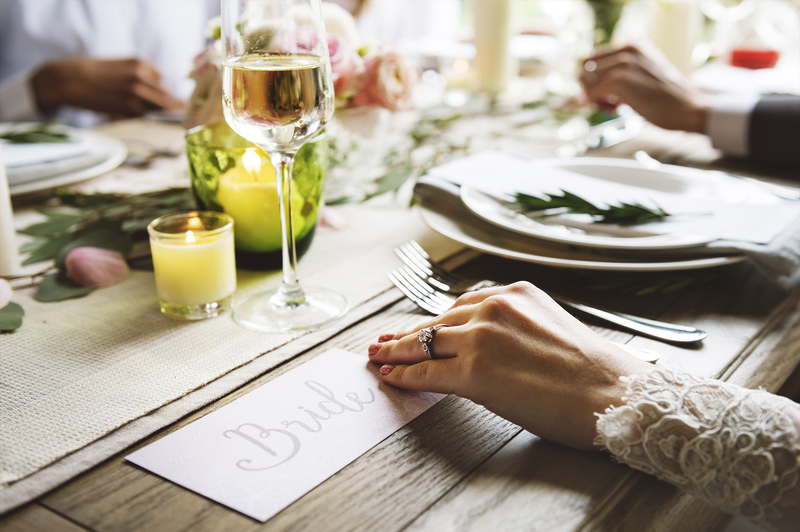 At Celebrate Entertainment, we offer a selection of wedding invitation packages for you to choose from. These can include: Wishing Well, Information Cards, and RSVP accessories. Our comprehensive service can take care of all your printing requirements. We can ensure that your chosen design theme runs through all your printed materials. Everybody appreciates beauty and professionalism when it comes to stationary. We can assist you in making your wedding invitations uniquely magnificent. We, also, offer an express service for those clients running short on time. Contact us now to make an appointment, or to get a quote, or to find out more. 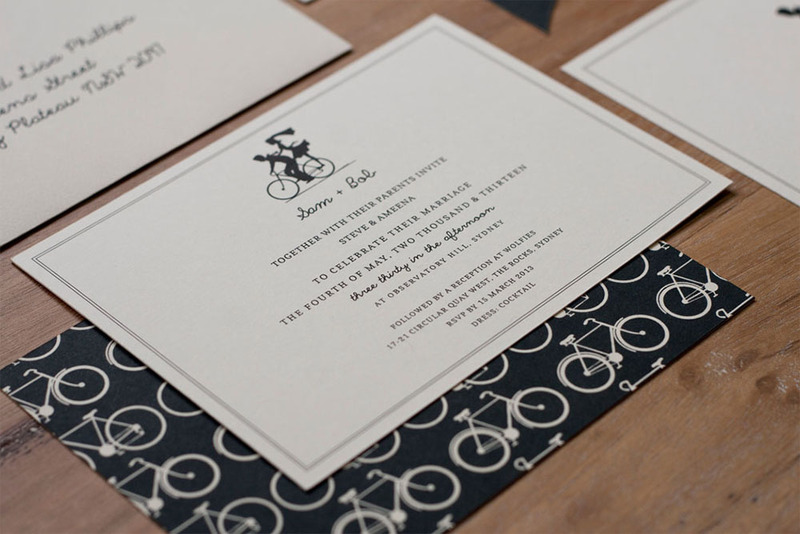 Make a lasting impression with the invitation you envision. 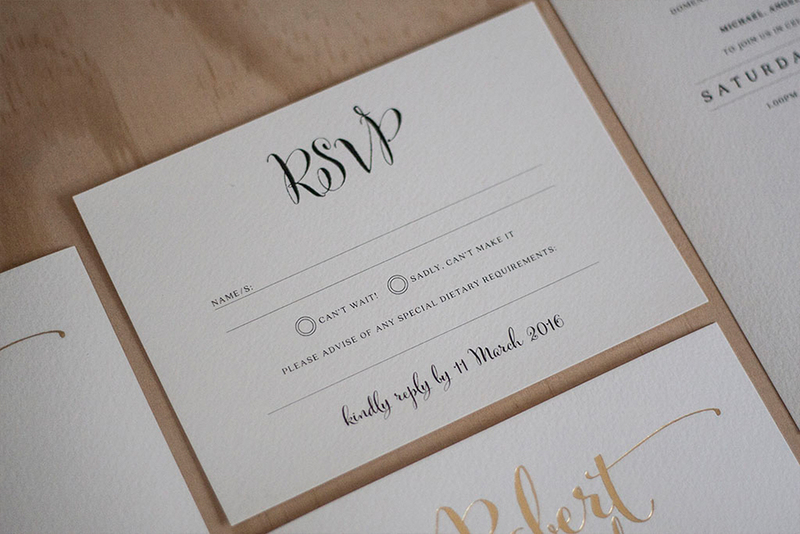 Things like: guest name personalisation, matching envelopes, matching accessories, and 350gsm paper stock. Customising all your printed material for your wedding is another service that we offer our clients. 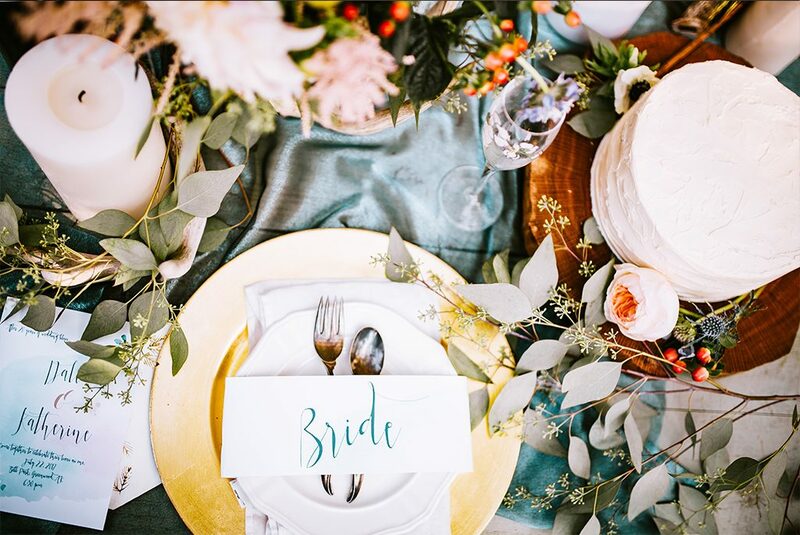 Bringing together the many strands of decoration and design, which go into the production of your big day, is what we do better than any other wedding planning company in Sydney. Our professional printing arm ensures that no stone is left unturned and everything is done perfectly. We want some very custom items to each of our guests tables can you help ? 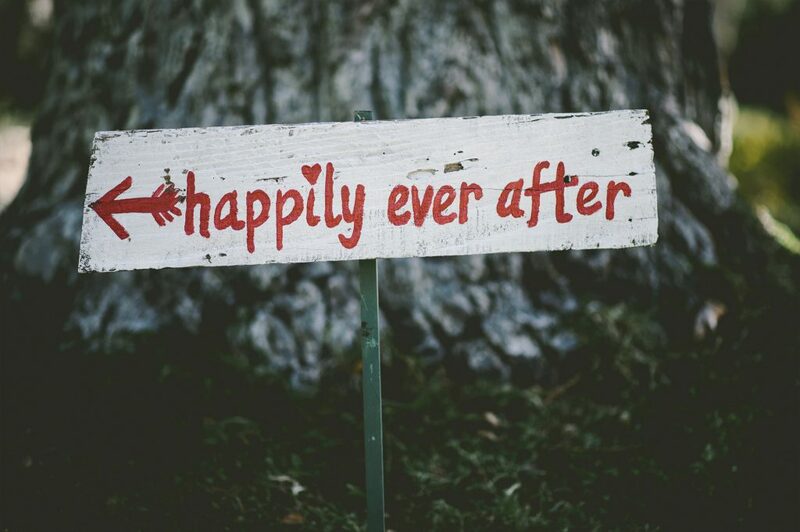 We are wedding specialists and are able to create most custom requests our clients ask for. In the event we cant, we have a range of companies we can outsource to if need be to meet your request. Do we get samples of the invitation before we pay for it ? We require a 20% deposit to start the design & production of each custom wedding invitation package. Once payment is received we will send you digital proofs along with examples of the paper and envelopes you have selected. 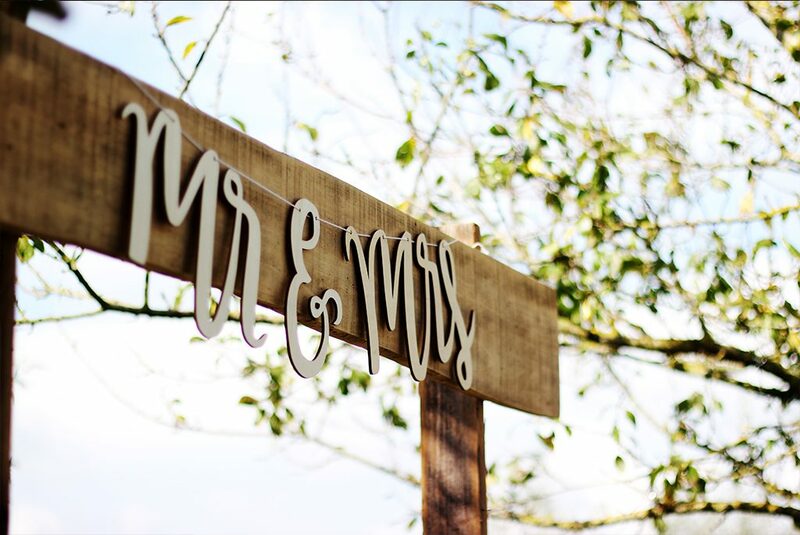 Can you organise us custom Mr & Mrs cut outs or letters ? We have a range of Mr & Mrs letters and stationary that we are able to show examples of. We are also able to colour match any custom request when it comes to initials or names. Our designers have years of experience. How long does the average order process take ? Depending on how many invitations and options you have selected the average turn around time including revisions is 21 days. We can obviously speed this up with our express service if needed. How many invitations should i order ? Remember you might know the total number of guests invited however the actual invitation count will be lower. Some invitations will be family invitations and couple invitations so the number will be lower. 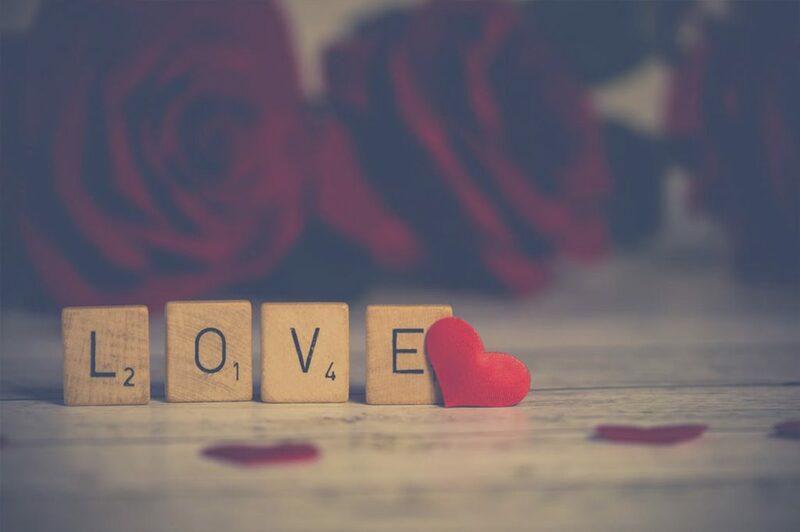 When should i send my wedding save the date ? We suggest typically 6 months before the weeding. However anywhere up to a year is fine to especially for destination weddings. Can i meet the designer before ordering ? We at Celebrate entertainment offer two complimentary face to face consultations as part of our design process.